West Central provides a mouth-watering selection of dried and cured sausages. 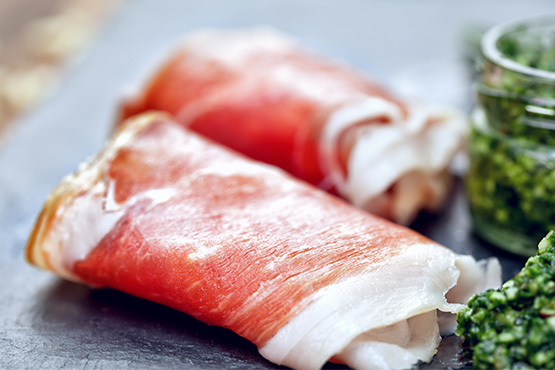 We offer dried meats such as prosciutto and Iberico ham and supply a variety of delicious offerings in containers, such as pâté, terrine and mousse. 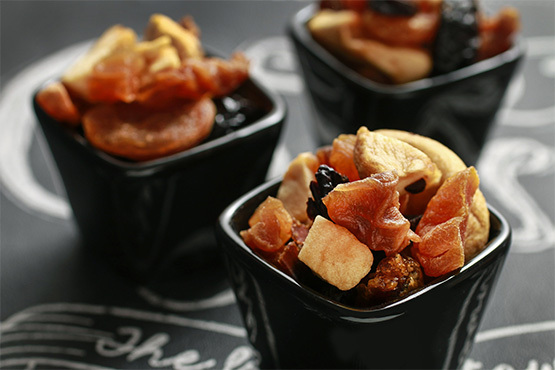 Other popular items include high quality sulfate and nitrate free bacon and pastrami. 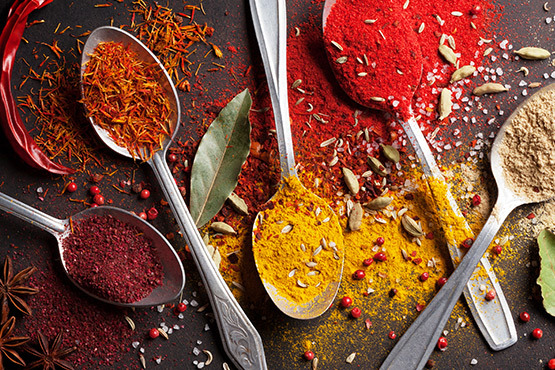 We offer our customers with quality, delicious tasting, healthy ingredients and custom blends within a sustainable and nature-respecting environment. 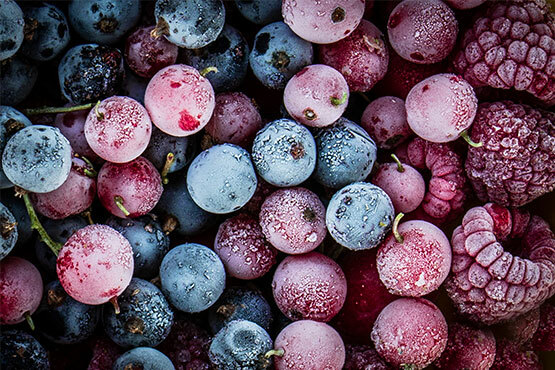 Because most frozen fruits and veggies are frozen shortly after they’re harvested, they’re allowed to fully ripen, which means they’re chock full of vitamins, minerals, and antioxidants, and freezing “locks in” many of their nutrients. We stock a large selection of frozen fruit and vegetables from fries to berries. Care for a refreshing beverage? 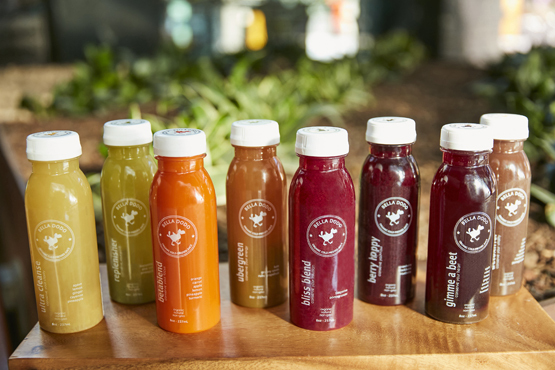 We carry high quality juices (even custom blends that detoxify and boost vitality), fresh squeezed orange juice, water, soda as well as a variety of smoothie and cocktail mixes. We are just getting warmed up with our ever expanding collection of fine teas, coffee and hot cocoa mixes as well as a large selection of fresh packed fruit and tomato puree’s that are sourced from quality manufacturer’s worldwide. 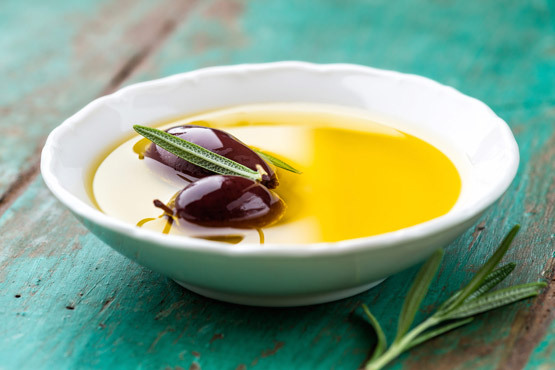 We offer an expansive variety of Extra Virgin Olive Oils, salad dressings as well as authentic, aged Balsamic Vinegars. We also have a variety of flavored olive oils from small batch artisanal producers.